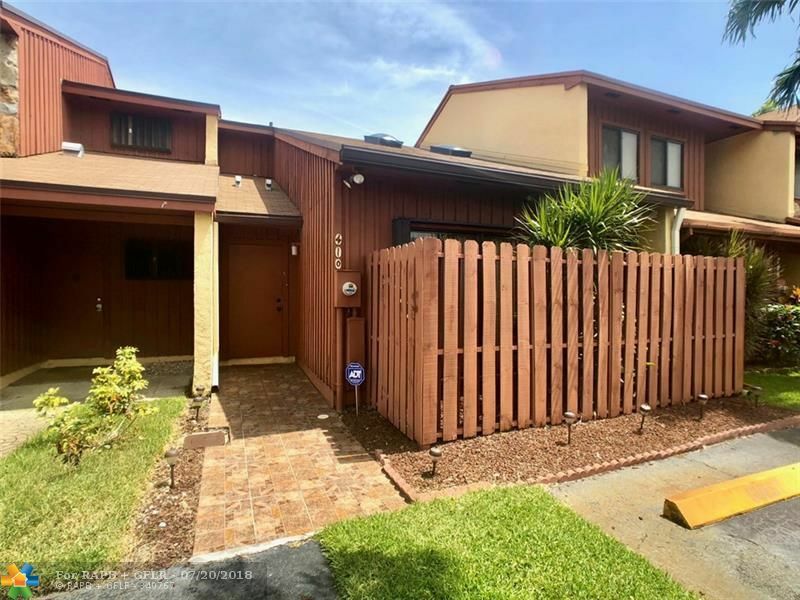 Spacious 2 bedroom, 2 bath townhome, 1.5 miles to Hollywood Beach! Updated kitchen and baths with large walk-in closets in both bedrooms. One bed and bath on the first floor and one bed and bath on the second floor. Townhouse has great natural light throughout, and community has a pool. Well located, under 2.5 miles to I95, close to Ft Laud/Hollywood airport, Dania Pointe, and downtown Hollywood. Close to Anne Kolb Nature Center, West Lake Park and Mizell-Johnson State Park.